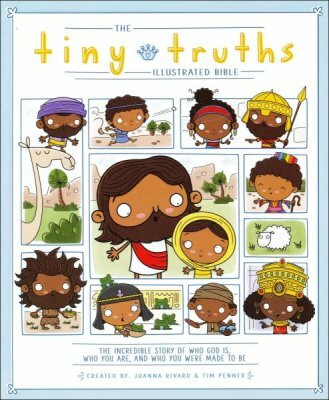 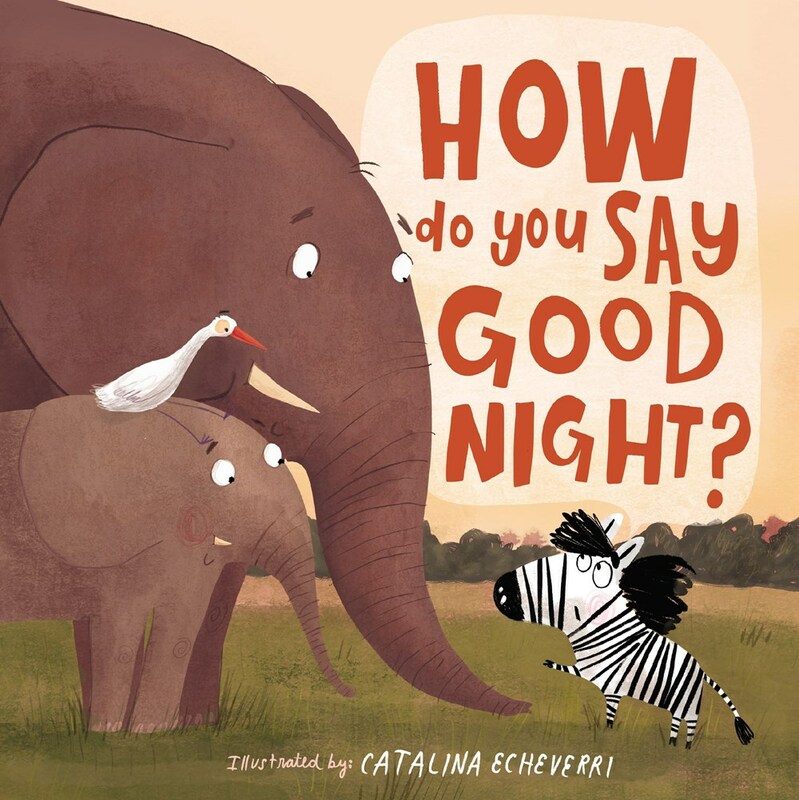 The Tiny Truths Illustrated Bible will engage young readers with fun, unique, and whimsical illustrations, featuring important stories from diversely represented characters like Noah, Moses, King David, and Jesus! 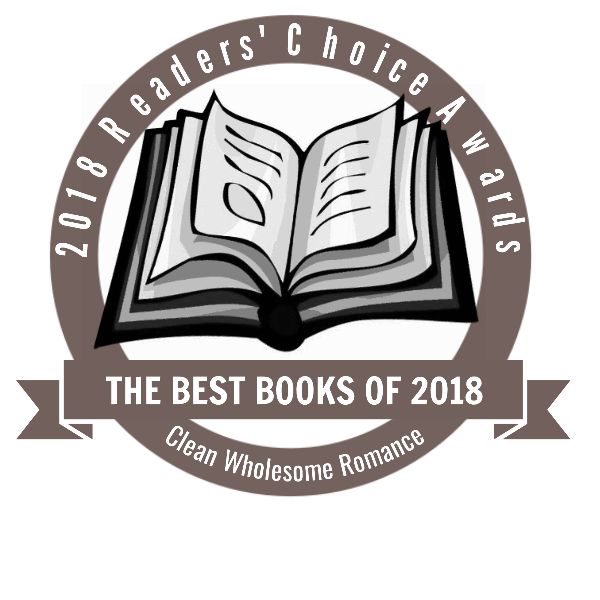 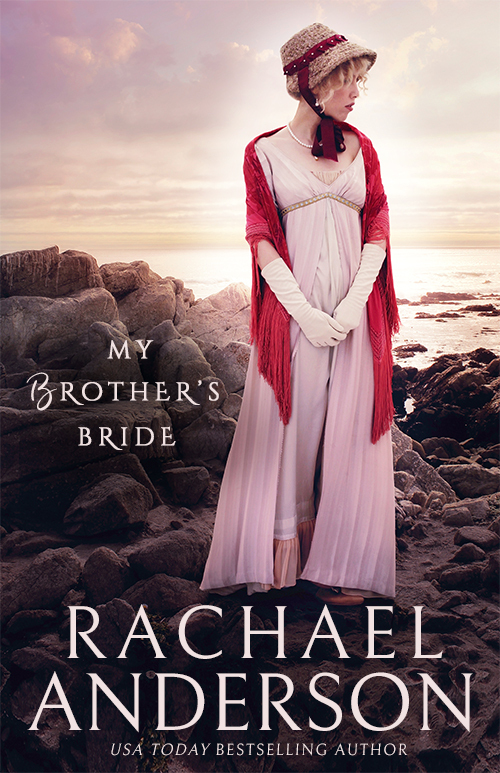 This is my first read by Sarah Ladd and the first Regency novel I've read. 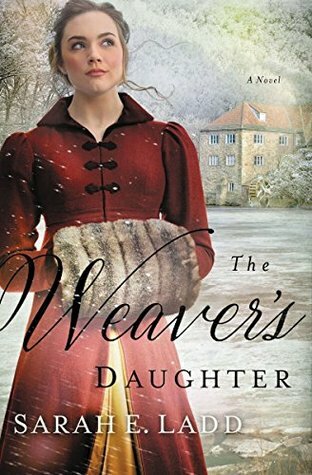 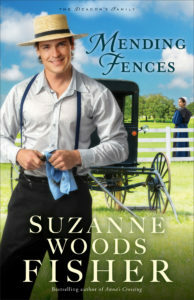 I found her writing style easy to read in spite of being set in 1801 England.